On March 3 and 4, the South Texas Home, Garden and Environmental Show will take place at the Floresville Event Center, 600 Hwy 97 West. Free admission both days and free plants while supplies last. 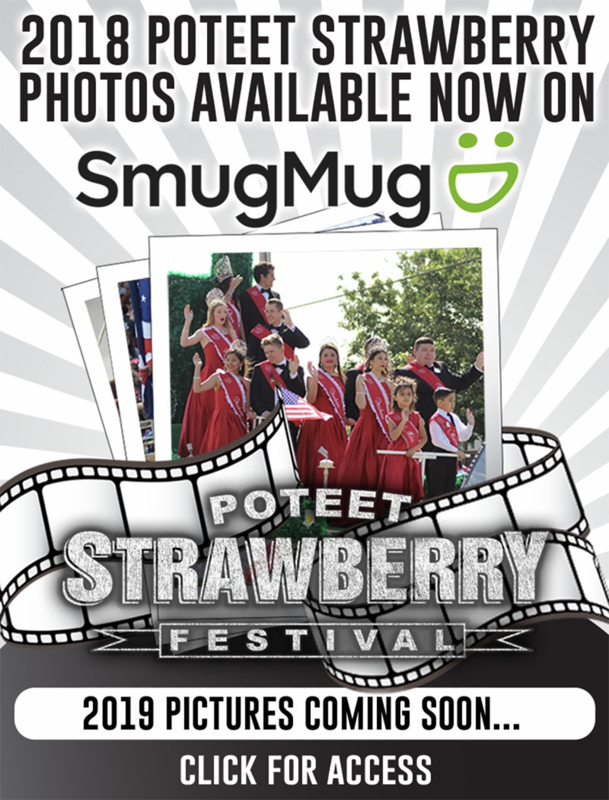 Hours are 9 a.m. to 4 p.m. on Saturday and 10 a.m. to 3 p.m. on Sunday. 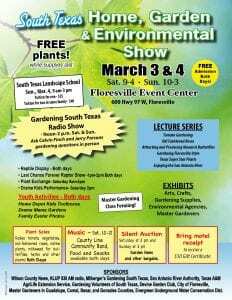 From noon to 2 p.m. both days will be the Gardening South Texas Radio Show. Ask Calvin Finch and Jerry Parsons gardening questions in person. There will be arts, crafts, gardening supplies, reptile display, plant sales, youth activities, music, food and snacks a silent auction and more.